Superior Sealcoating since 1984 - Southeastern Sealcoating Services, Inc.
Don’t let the name fool you. We’re not just a sealcoating company, but a licensed general contractor with the ability to perform a variety of services. 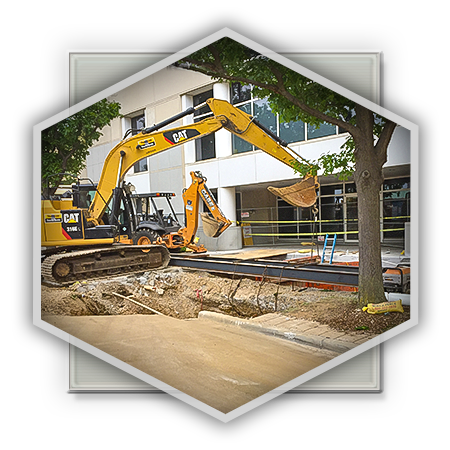 We’ve been providing sealcoating, grading and paving, asphalt maintenance, and other services since 1983. We’ve done work for Alabama Power, the City of Birmingham, many property management firms in the area, and others. We’d love to be considered for your next project. Contact Southeastern Sealcoating today for a free estimate and more information about our services.